Customized keynotes & workshops to help entrepreneurs, executives, and coaches identify and dissolve hidden blocks to creating greater success. Growing your business, practice or changing your life is about removing any limiting beliefs to what’s possible, rapidly! Books, resources, and online courses to help you transform your thoughts, change your future, and live a more successful life. 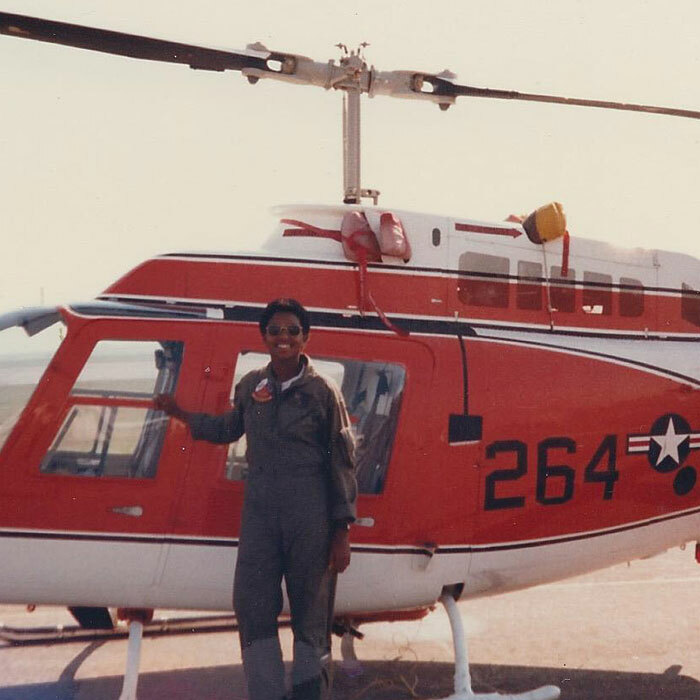 Kamin Samuel started her professional career as the U.S. Navy’s first female African-American helicopter pilot. 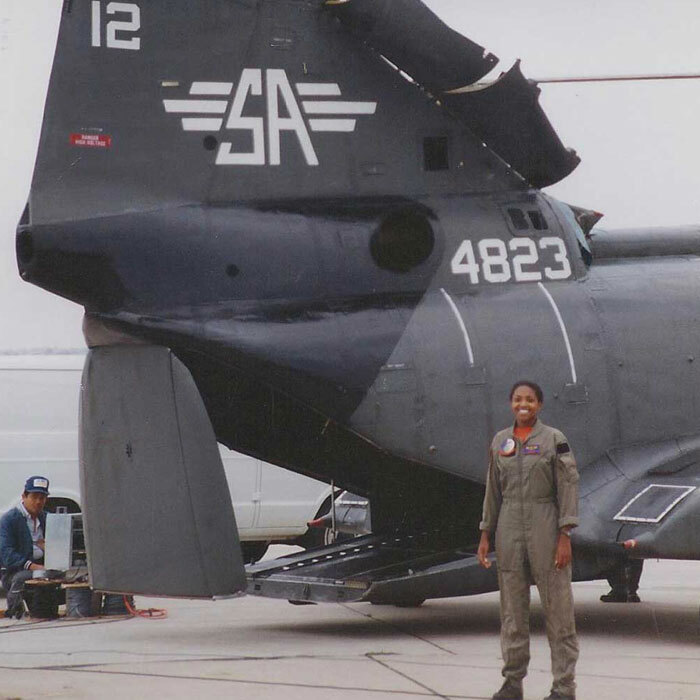 She served in the Navy for more than 9 years with various duties including being a Navy Flight Instructor. For over a decade we’ve been producing high-impact organizational leadership and tech conferences called IMPACT, we take our time to onboard the best speakers in the world for our international audiences. 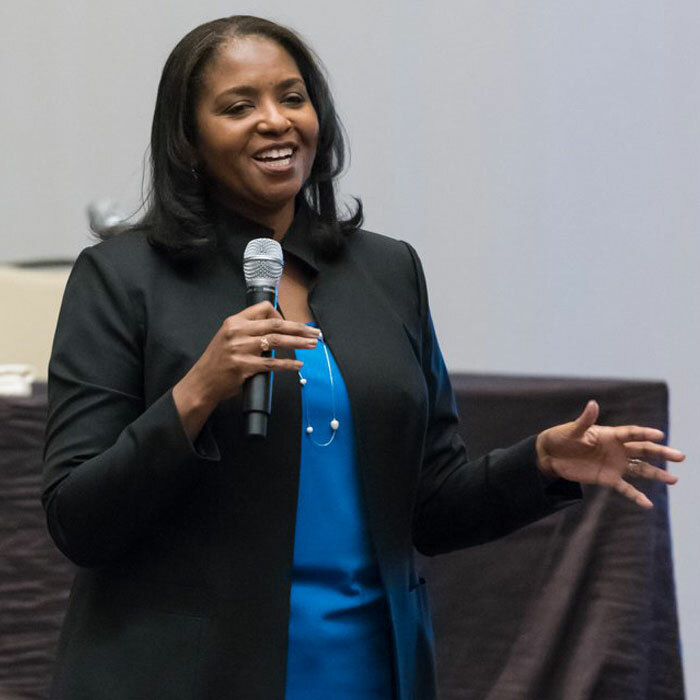 Kamin Samuel has gone above and beyond when it comes to her content, story-telling and making an impact on our thousands of past conference audiences. Several of our market leaders have discovered through Kamin’s keynotes, the opportunities that lie within them, their potential to lead and succeed in both their personal and professional lives. 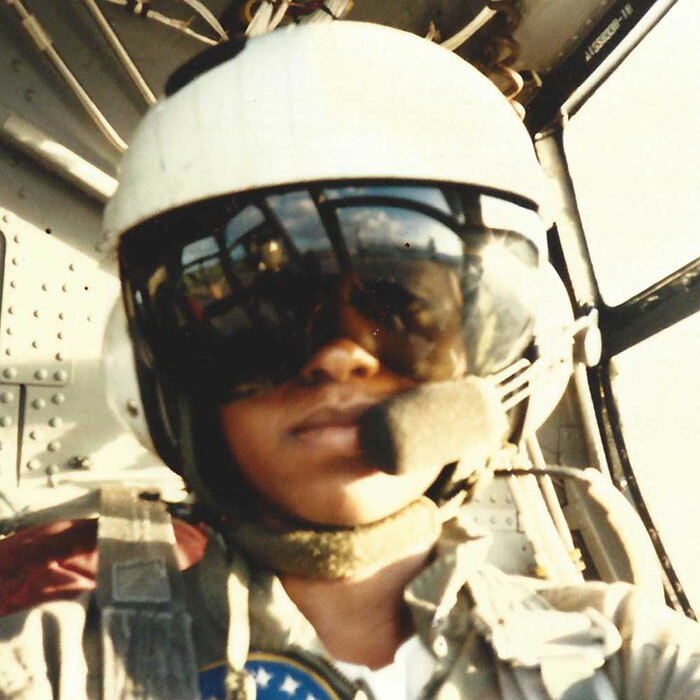 I strongly give my endorsement on any work or consideration of Kamin’s services or speaking to any organization. Please take this little quiz: 7 + 12 = ?